Melinda Sanfilippo, FNP is a board-certified Family Nurse Practitioner (FNP). She has been a licensed healthcare provider since 1976 and continues to make patients her focus. She and her patients work together to find better solutions to their health questions. She is compassionate, dedicated, driven to find answers, and willing to refer to another if she is not able to find the answers that both she and her patients seek. She earned her Bachelor’s degree in nursing in 1976 from the University of Oregon School of Nursing, now OHSU. She worked in various venues such as oncology, motherbaby, hospital, rehab, assisted living, and home health. In 2003 she earned her Master’s degree from the University of Phoenix in nursing along the educational and administrative track. She then went into nursing education and taught both LPNs and RNs nursing skills for over 12 years at Carrington College, Breckenridge School of Nursing and Oregon Technical Institute in Salem. She still wanted to be more effective and better equipped to help others. 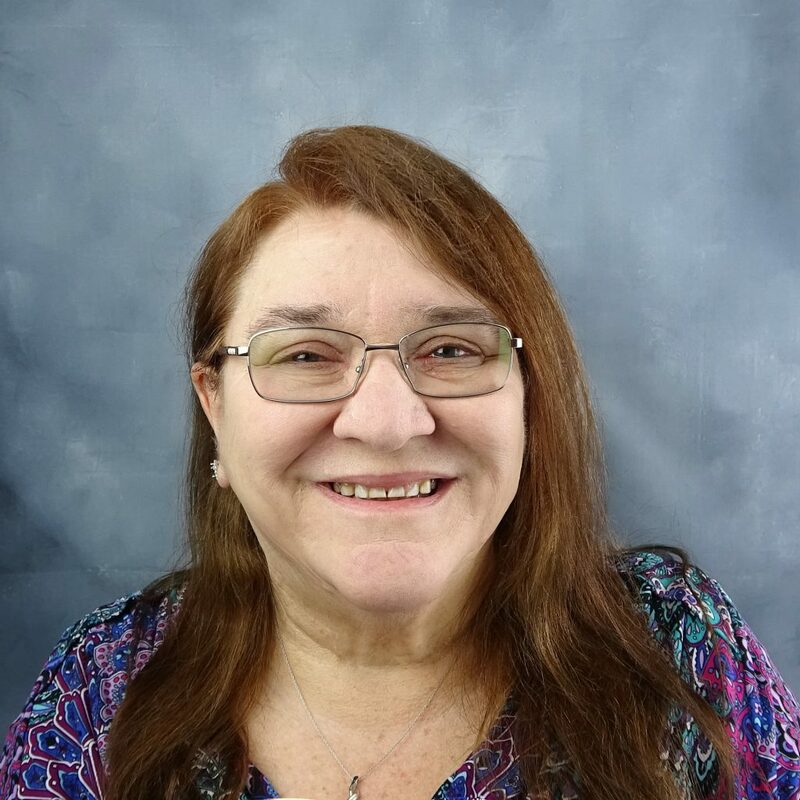 In 2014 she earned her Family Nurse Practitioner certification from Graceland University and has been a working Nurse Practitioner ever since. In her free time she enjoys raising livestock, such as an abundance of chickens, ducks and a few geese. She also delights in raising some beautiful Foundation Appaloosas that carry that Indian Shuffle Gait.